Jennifer Aniston is one of the best celebrity wearer of bob hairstyles so we have collected 15 Jennifer Aniston Bob Haircut Ladies Will Love! Take a look at these inspiring bob haircuts now and get inspired! Her dirty blonde hair looks so fun and modern with this bob hairstyle. Layered blonde bob hair that she has sported for a special night. Her middle parted angled bob hairstyle looks sophisticated with her glasses. She has changed her blonde hair color to light brown in this one below. 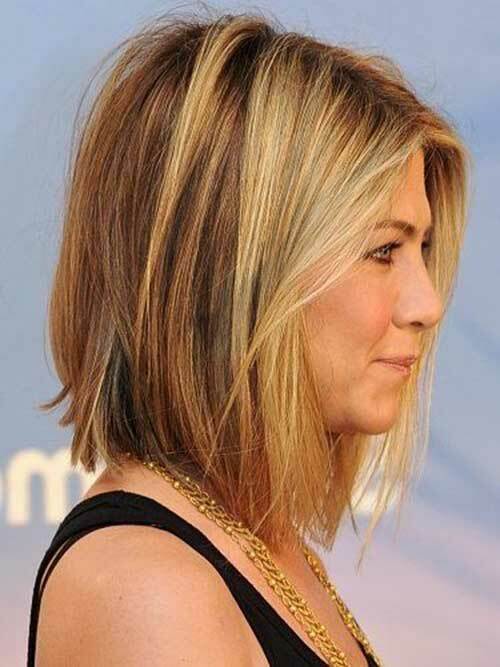 Here is a messy bob hairstyle of Jennifer Aniston. Her layered blonde bob hairstyle and dark roots add a nice touch to whole look. Here is a side view of blonde bob hairstyle of Jennifer. Here is a layered blonde bob hairstyle for ladies with long and val faces. Side parted bob hairstyle of her make a nice statement of her eyes and face. She has sported messy bob hairstyle with loose waves. Sleek straight sand blonde bob hairstyle looks really chic and gorgeous on her. 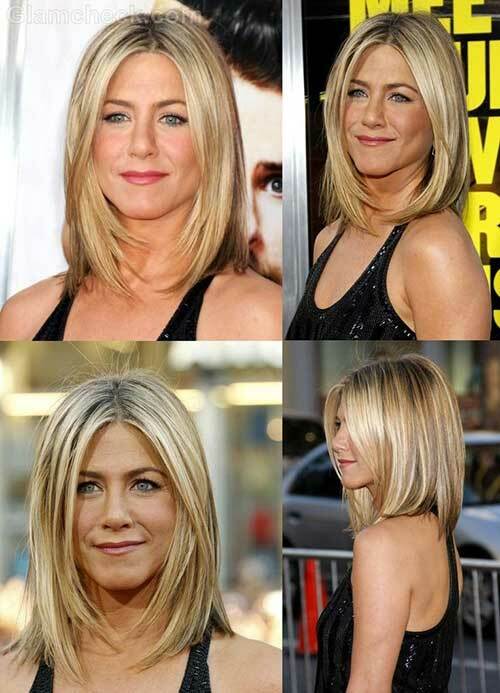 Her ash blonde hair color with a blunt bob is another look of Jennifer Aniston. For women with thin hair angled bob hairstyle would be a great choice. 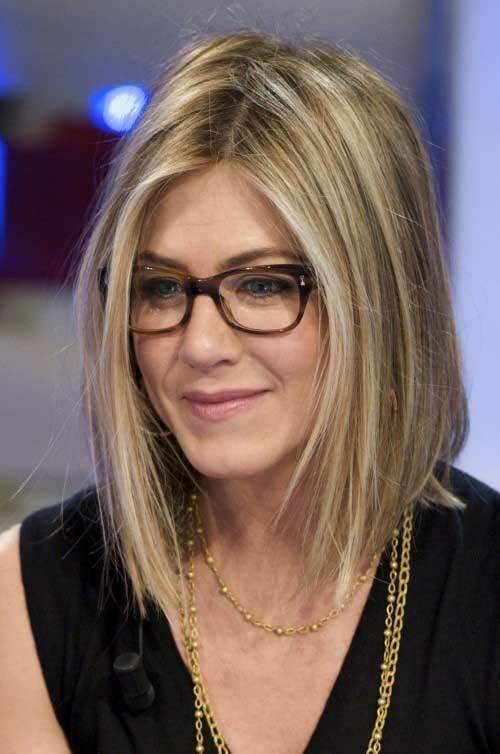 You can sport Jennifer Aniston’s bob hairstyle if you have similar facial features that she has like long face and wide forehead with straight hair.